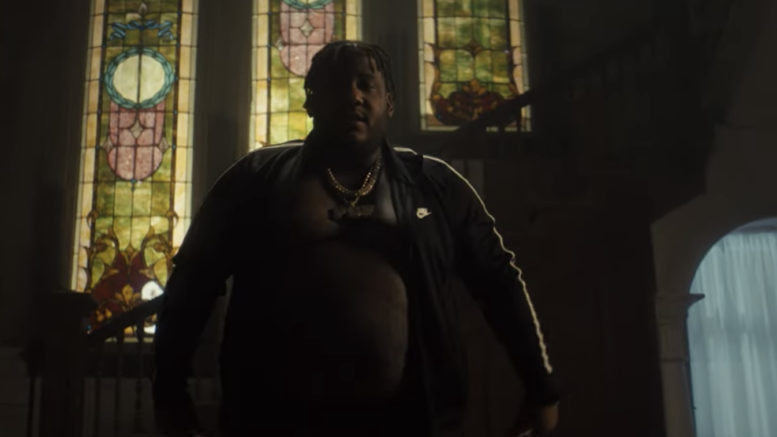 Derez De’Shon releases a visual for “Fallin‘” featuring Russ. This is a cut from his Pain 2 project. Watch the video directed by Edgar Esteves below! Be the first to comment on "Video: Derez De’Shon “Fallin'” ft. Russ"